What they're saying: Joel Embiid should have been ejected from Game 2? 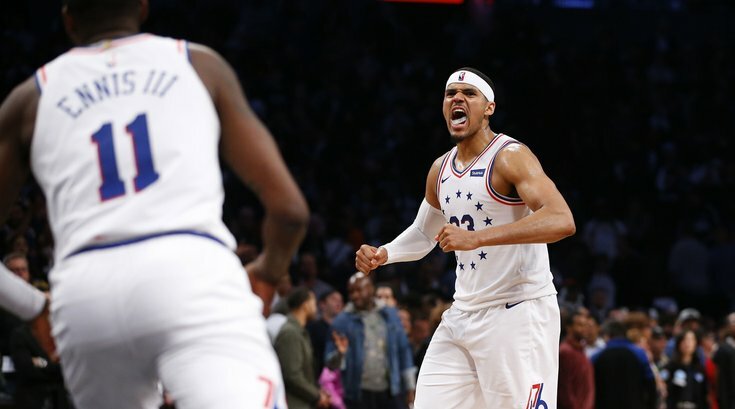 Who should the Sixers want as their first-round opponent? Sixers clinched the No. 3 seed, so what now?